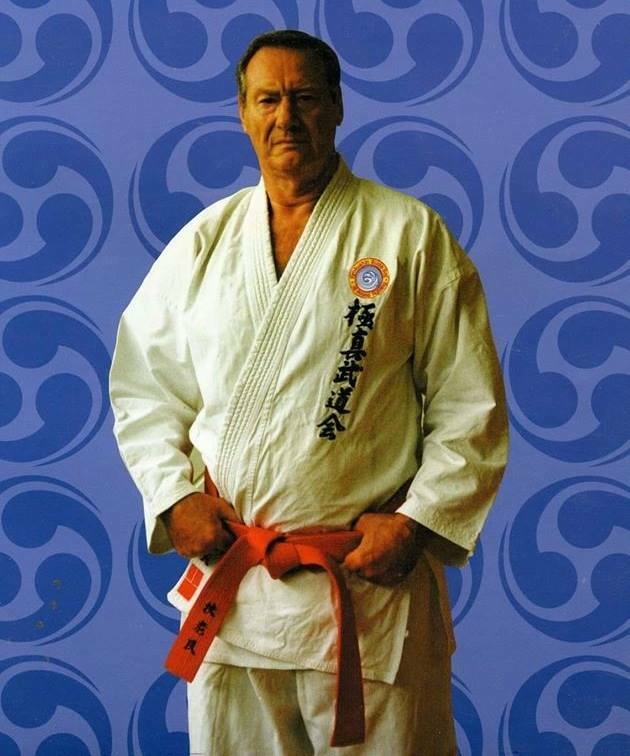 The Kyokushin Budokai is founded in 1980 by Jon Bluming Kaicho. 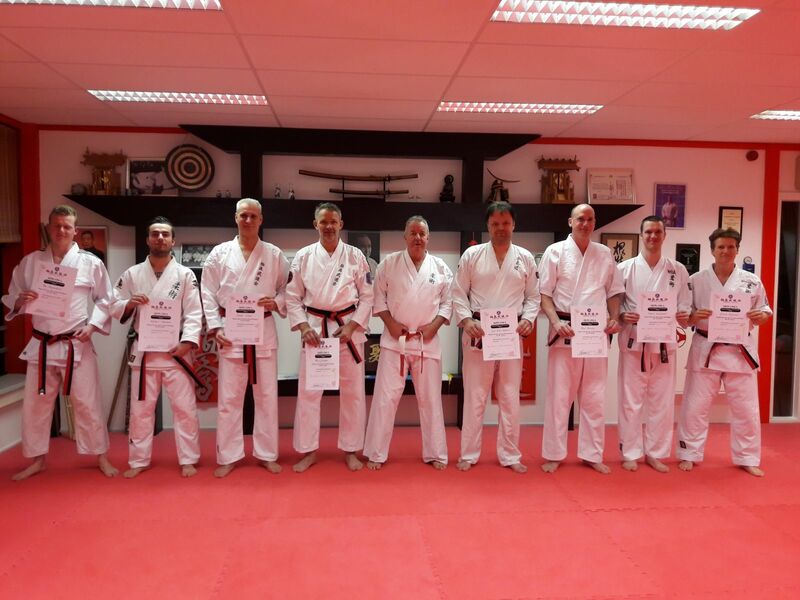 On this moment there are several Dojo's in the following countries: Netherlands, Belgium, Germany, Hungary, Curacao, Israel, Norway, America, Puerto Rico, Croatie and Russia. 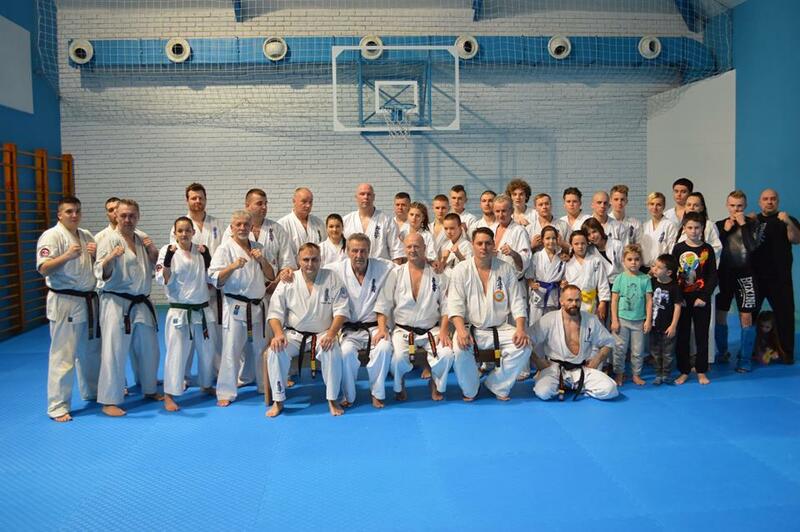 There are only two sections within the Kyokushin Budokai. 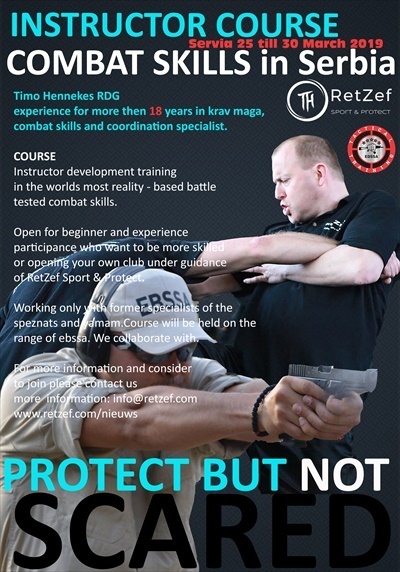 This "Strongest Karate in the World" combines the traditional Kihon and Kata, and has the explosive and dynamic "knockdown" competition rules. 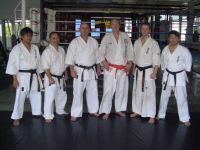 This fighting system has its origin in the Kyokushin Honbu Dojo in Tokyo, Japan and is founded by Mas Oyama. 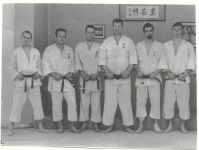 All prominent Shihans from this organisation are commended for their extensive knowledge of Kyokushin. Kaicho Bluming set up this style in 1980. 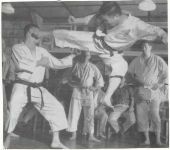 After many years of training Kyokushin Karate and Judo, he was of the opinion that combining the two styles would result in a more effective form and realistic form of All Round Fighting Karate. That he was right is evident from the many competition styles that arose, such as the Dai Do Juku, Free Fight and Pancrase wich the Budokai Kan members have won many times. 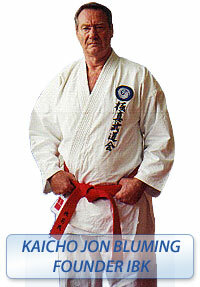 Jon Bluming Kaicho, International Kyokushin Budokai.